Remember the school teacher from PLAYING FOR KEEPS? Remember Bam Bannerman? Remember Sean Decker? They needed their own book, right? And it's on its way. So if you've been wondering where I've been, I've been with Deck and Bam and it's been fun! 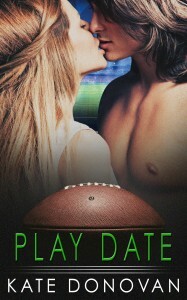 I'll post again when PLAY DATE hits the online bookstores.